Pot of Gold for MathA very sneaky little leprechaun has been on the loose in first grade! 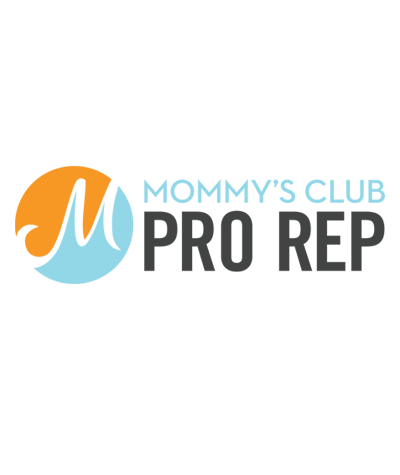 Monday, he turned chairs over, put the magnetic letters all over the board, threw planners all over the floor, and just made a big ol' mess. 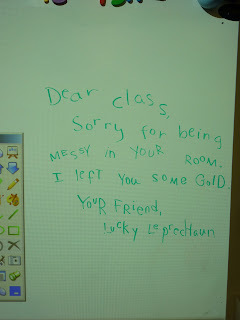 Today, the kids arrived to find a little note from our leprechaun. For making such a mess the day before, he left some gold for them to find. It was everywhere! The kids had to hunt to find it and fill up their bag. We decided we would use the gold for math tomorrow. Hmmmmmm....I wonder what he has in store for us the rest of the week?!?! The note he left behind this morning. Below is a student counting up their gold after we found it all over the room! Tomorrow we will follow up in a math station with this activity. Students will make a pot of gold. On each coin they will show a way to model that number and tell about it, like even or odd, what comes before & after. 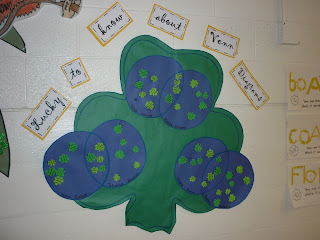 After finding all the leprechaun's hidden gold in the room, kids created these pots of gold for math. They made their number with tens & ones, tallies, expanded form, number word, and recorded what come before & after, and whether it is even or odd. Found this cute little leprechaun on Mrs. Carroll's blog, The First Grade Parade. The kids had fun sharing when they felt lucky.